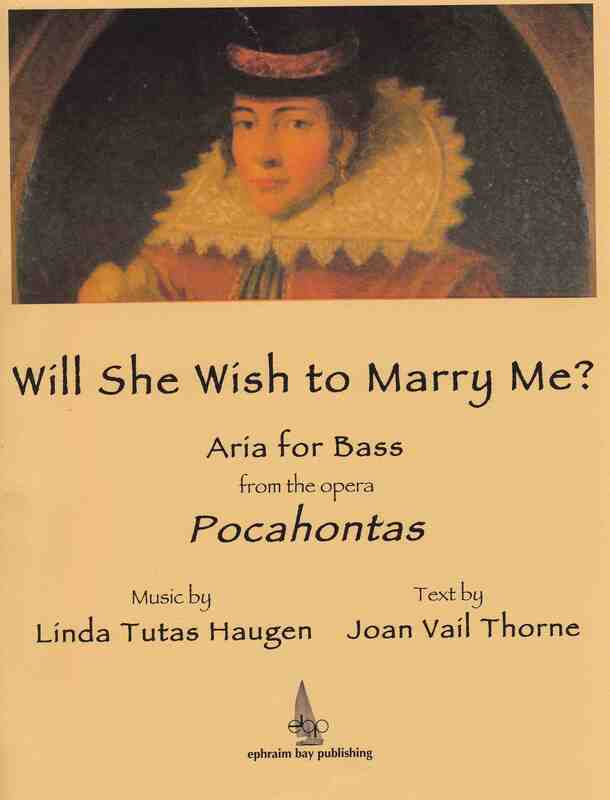 Linda Tutas Haugen | Will She Wish to Marry Me? John Rolfe comes out from behind the desk where he had been writing a letter to the Governor of Jamestown, for permission to marry Pocahontas. He sings an aria of love and anxiety. The narration and text is derived from the letter written by Rolfe in 1614.